Hello fellow book readers and lovers of the printed page, be it on kindle or the best way, the old-fashioned way, in paperback. This post is to share with you the news that throughout the month of November, all of these 200 titles will be on sale for $2.99 (eBook version only), and several of them will actually be FREE, including Hark and Sandcastle the 9th through the 14th of November—for most titles. Please check back if interested and share the news with your friends who love good books. 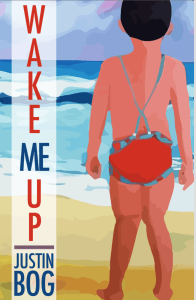 Now is your chance to pick up either of my two books for free, if you were hesitant before . . . pick up a copy and tell all your kindle pals. Then: HAPPY READING! This sale will run the month of November. 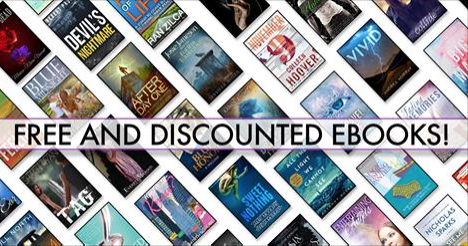 Click HERE to go browse the book aisles! 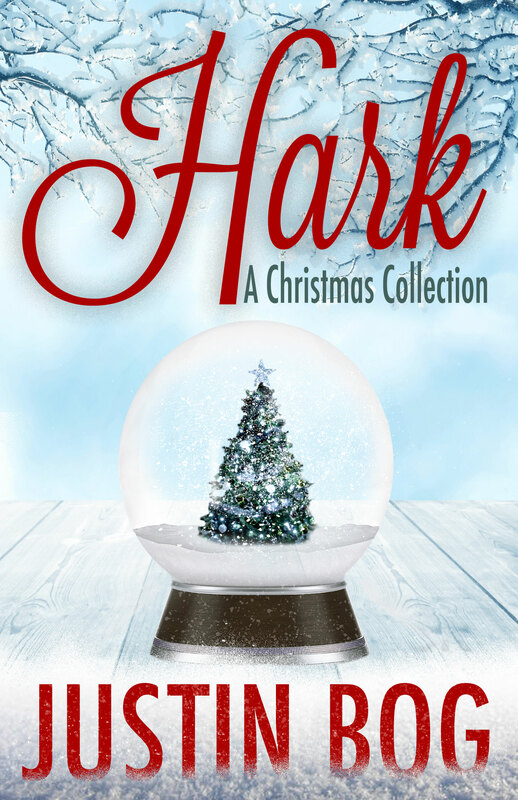 You can find both Hark-A Christmas Collection and Sandcastle and Other Stories-The Complete Edition there, or just hit the titles to go straight to their Amazon page. 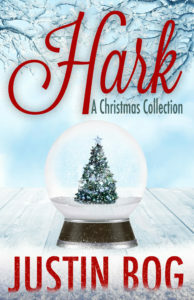 Since it’s almost Christmas, the holiday stories in Hark would be the perfect gift or stocking stuffer. 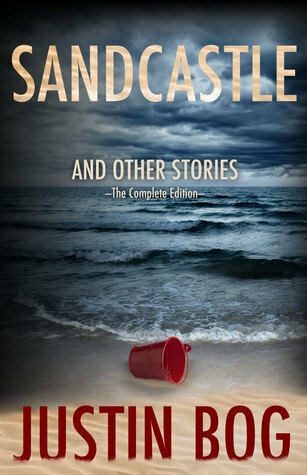 For darker suspense-loving mindsets, why not share the psychological twists and turns within the sandy covers of Sandcastle and Other Stories-The Complete Edition with your curiouser and curiouser book junkies? Enjoy the next books you read and share them here . . . I always love a great recommendation.